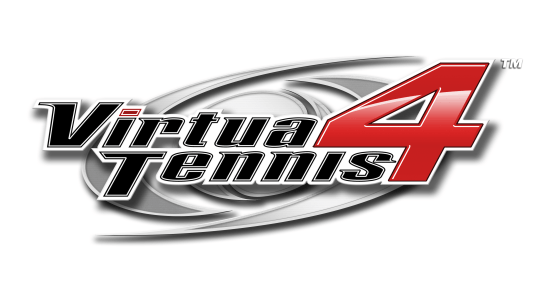 Virtua Tennis 4 - Sega Professional Tennis © 2011 SEGA Corp. The top players in the world return in Sega’s classic arcade sports title Virtua Tennis 4. Joined by some of the most exciting up-and-coming contenders, VT4 has an all-star line-up of 19 players includes Nadal, Federer, Murray, Sharapova, Wozniacki and Williams. One of the exciting new features in VT4 is the ‘Match Momentum Gauge‘ making for more dramatic matches. Build up your gauge over time as you stay true to the play style of your player. Then revel in your form as your player grows in confidence, allowing them to play shots mere mortals can only dream of. Also, new to VT4 is the addition of fun filled tennis mini games which can be played with up to four players. These mini games give players a fun alternative to the tournament mode and also helps players improve their game at the same time. All of these new features, combined with many other new on court enhancements make this the best tennis experience out side of a real court! Audio : 3D audio synthesizer chip onboard, possible to have 64 sounds playing simultaneously, 5.1 surround output. Video output: One analog D-Sub, Two Digital DVI outputs. Display : Single or dual monitor support. Can output the same picture to each monitor or different pictures on each monitor, the resolution for each of the 2 monitors can also be different. Sound output: The two front speakers have RCA connectors, SPDIF for full surround. Other : DVD Drive Support, USB2.0 (x4) - Sega ALL.NET online support. Protection : High Spec original security module. The game is known in Japan as "Power Smash 4 - Sega Professional Tennis".